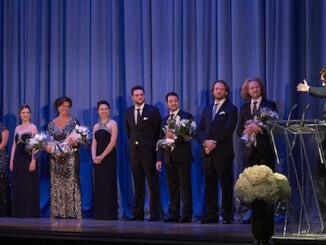 The Canadian Opera Company’s Centre Stage event is back on November 3rd, 2015 in Toronto to select new winners who will join the COC’s Ensemble Studio. 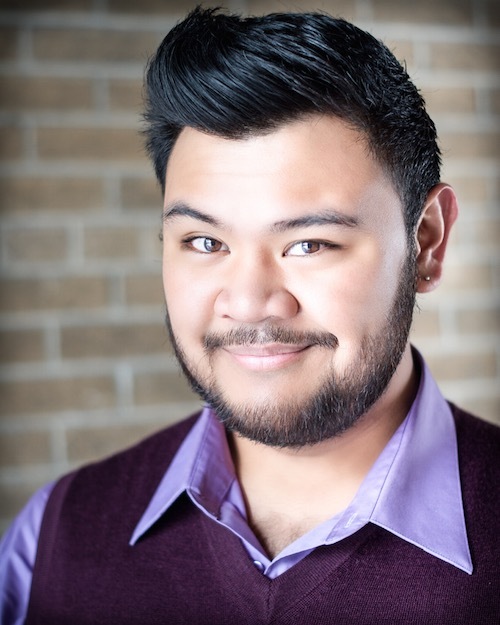 Last year, Toronto’s Charles Sy walked away with the sweep at the COC event that pins young opera talents against each other for a chance to be a part of the COC’s Ensemble Studio, Canada’s premier training program for opera singers. 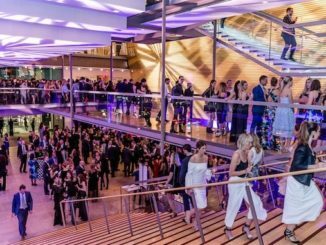 This year, Charles Sy and the 2013 winner Karine Boucher will host the event that will take place at the Four Seasons Centre for the Performing Arts in front of 1000 opera fans. 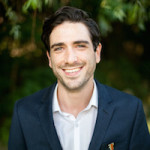 Both a people’s choice award, selected by the audience, and the grand prize of a spot in the ensemble studio, selected by a panel of judges, will take place during the event. Participating finalists will take to the stage on November 3, accompanied by the full COC Orchestra conducted by distinguished COC Music Director Johannes Debus. 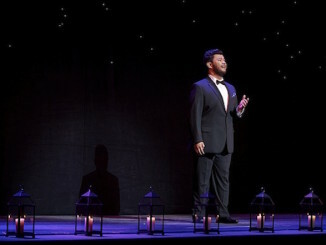 Performers will sing an aria of their choosing which will be evaluated based on their their stage presence as well as vocal range and technique. First, second and third place winners will be awarded cash prizes of $5,000, $3,000, and $1,500, respectively. Audience members will also vote to select the winner of the Audience Choice Award, valued at $1,500. The night will also include an on-stage dinner provided by Nota Bene’s Chef David Lee. Patrons are invited to help raise funds for the COC by attending the cocktail reception and show as well as the dinner after the show. Tickets are $100 for the reception and show and $1500 for the reception, the show and the dinner. Through these ticket sales and donations, the COC Centre Stage event has become the COC’s largest annual fundraiser. For more information, and to purchase tickets, visit the COC Centre Stage Website.